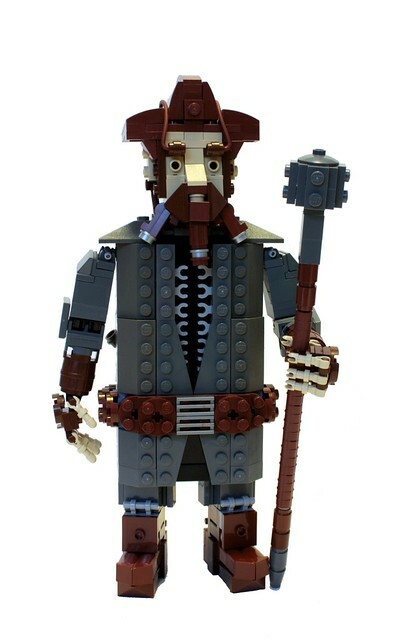 I've been watching the development of this series of MOCs with great interest. 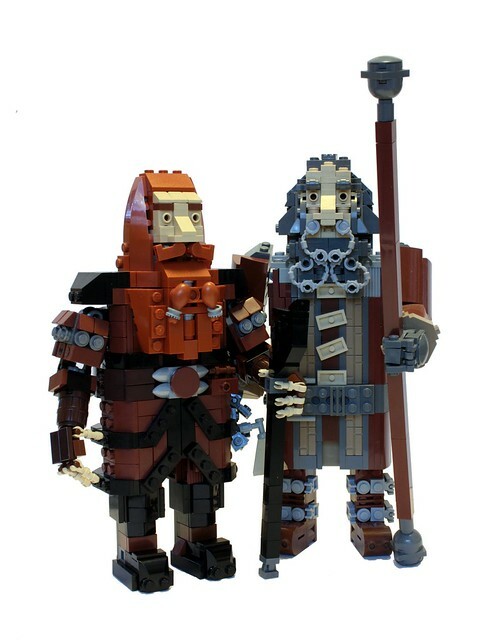 Since my original post back in October, Pate-keetongu has created three more Dwarves from Peter Jackson's The Hobbit. I look forward to the day when the entire party is in a single shot, it will be epic.